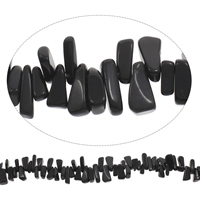 - Black stone, with its satiny, moderate gloss polish, is great for accenting or mixing with contrasting gemstones and crystals. 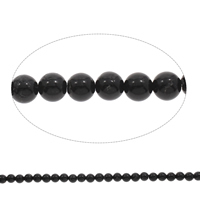 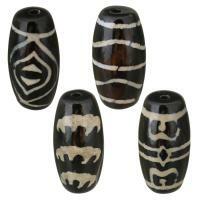 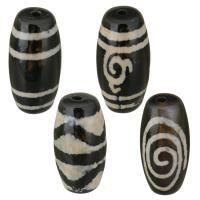 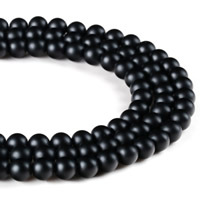 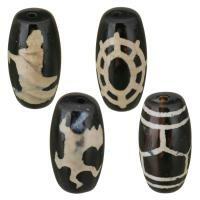 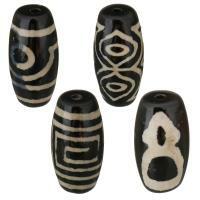 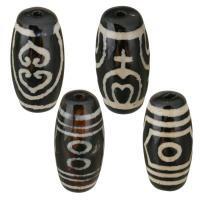 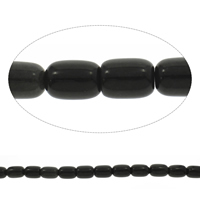 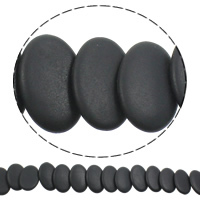 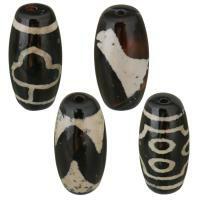 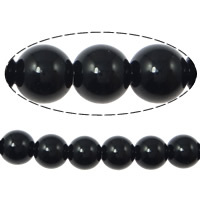 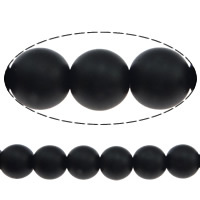 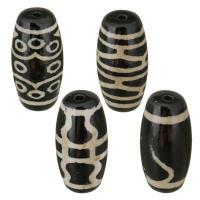 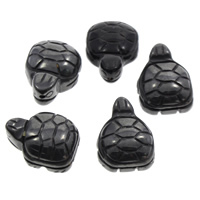 Our blackstone beads are available in various shapes like round, oval, flower and so on. 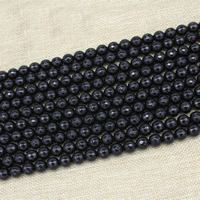 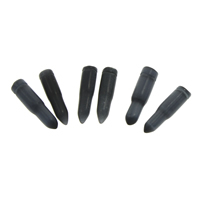 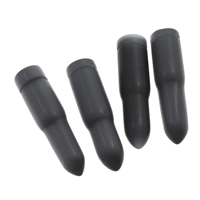 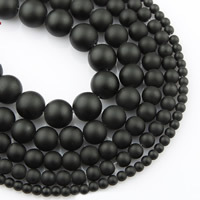 Welcome to check these charming black gemstone beads and choose some you like.